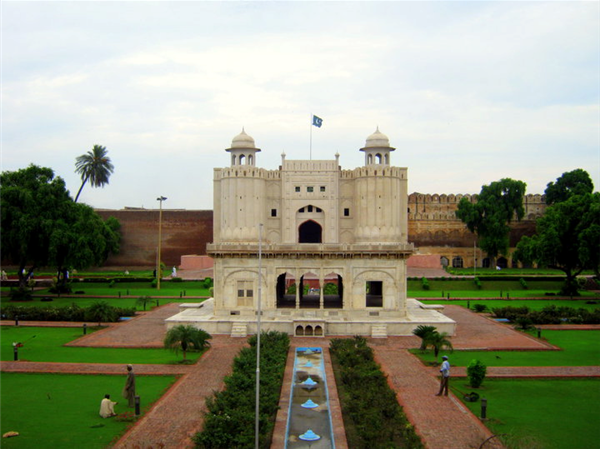 Lahore is the second largest city of Pakistan, after Karachi. It is the administrative capital of the largest province by demographics, Punjab. 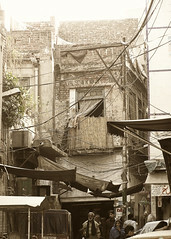 At present, the population of Lahore is estimated to be 7.5 million people with a current growth rate of 2%. It is a rising mega city, comprising of an old but urban residential settings and new developing residential and commercial areas. 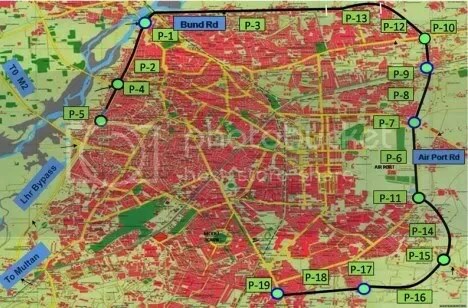 Lahore’s economic base is broad and diversified. The major industries include the automobile manufacturing, home appliances, steel, telecommunications, IT, chemicals, pharmaceuticals, computers, engineering, heavy industries, and construction material. The city is the country’s largest software producing center and hosts a growing computer-assembly industry. This is one topic I’ve been wanting to write about for a while now. But instead of me writing on it, we want to do an experiment here. We would like our readers to tell us what do they know about the project. I will then compile the information collected from your replies here and I am sure in few days we’ll have a treasure of knowledge on this project. This will test the power of our little blogistan where everyone contributes. Your participation is a key here. Try to send authentic information – suni sunaai pe naa jaaeN. The idea is that overtime this post will grow into a information storehouse on Lahore Ring Road Project. The new DG LDA has taken a series of actions in the last one month. One was ordering land audit of 116 housing schemes in the district. Another was placing a number of ads in daily newspapers to apprise the public of the frauds and irregularities where they exist, in the different housing schemes. This was to warn people to check with LDA whether the plot exists or not, before purchasing land. This led The News on Sunday to interview him and find out what was happening in the realm of real estate. These housing societies or schemes are still doing business despite having earned a reputation (of committing fraud). TNS asked the DG what the LDA was doing about it.